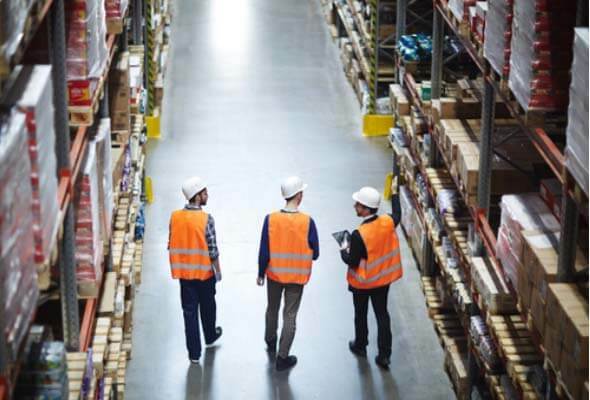 An accurate stocktake will let you manage the warehouse inventory more effectively and make informed business decisions over time. That is why it is important that you follow the right stocktaking procedures for warehouses at all times. There are many important factors to consider when stocktaking in your warehouse. Accurate stocktaking will help your accountant to reconcile physical stock to the inventory records and identify various issues with stock control and management. With knowledge about stock on hand and stock movements, you will be able to make an informed decision about theft, damaged stock, slow-moving items, and technology obsolescence. 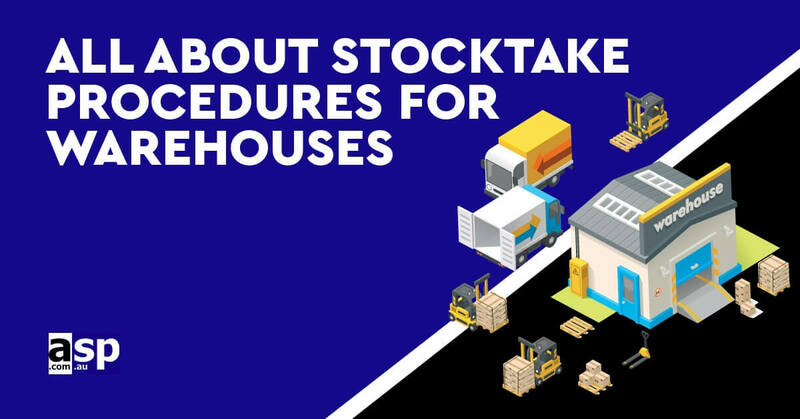 This article provides information on the most important stocktake procedures for warehouses. An accurate stocktake will let the business identify what stock is owned by the company and where it is. You will get to know about the stock that has been invoiced to the customer but still not shipped to them as well as the stock received but still not recorded in the books with the right stocktaking methods. The most important thing during the stocktaking process is to identify the stock that is held at different locations or on a consignment basis. The stockroom should be tidy and clean while the stock items are properly laid out before the process begins. You should attach relevant labels to shelves in order to identify different stock in the warehouse. You should give the counters clear guidance on the way they should be counting the stock such as starting from the top shelf and working the way downwards or working from the left to right. These are important things to consider during the stocktaking process. Don’t forget to prepare the relevant tools for the stocktaking process. There are many items that you may require such as stock sheets, clipboards, pens, calculators, write-off sheets to note down the condition of the item as you count it, and hand-held scanners for barcoded items. On the other hand, the latest technology has made it possible to use software programs to expedite the stocktaking process. If you are using such software programs, you should have them with you before the stocktaking process begins. On the other hand, distractions while taking stock can result in numerous errors. That is why it is important to discourage the use of radio, mobile phones, idle chit-chat, and Smart Phones. This is important to minimise human errors when stocktaking. Stocktaking may seem frustrating, tedious, and time-consuming. However, you should make it a point to count every item of your inventory. Never estimate the items in the warehouse. You should get a 100% accurate record the first time around when you count all the items in the warehouse and not estimate them. On the other hand, don’t forget to open the boxes and count the items in the box. Just because the carton says that it contains 24 items in the box, you shouldn’t assume that there are exactly 24 items in it. The best way to know is to count each individual item in the box. Check the physical count against your accounting records so you can determine if there are any discrepancies. Make a note about the variances and follow up where necessary. Once the stocktaking is completed, you should update the inventory records in your accounting software or package. ZapMYstock by ASP Microcomputers in Australia is an innovative stocktaking program that is easy to learn and use. It is designed with the end user in mind. It will reduce your time taken to conduct a stocktake and eliminate data entry errors in the process. Check out the software program at https://www.asp.com.au/zapmystock/.